KILLINGTON, Vt. (October 24, 2016) – Killington Resort, the largest four-season resort in Eastern North America, is scheduled to kick off its 2016-17 winter season at 9:00 a.m. on Tuesday, October 25, becoming the first Eastern resort to open for skiing and snowboarding. The first turns of the season will be dedicated exclusively to Season Pass and Express Card holders, and the resort will open to the general public on Wednesday, October 26, 2016 at 9:00 a.m. Killington's operating schedule for the remainder of the week will be updated in real time at www.killington.com/conditions. 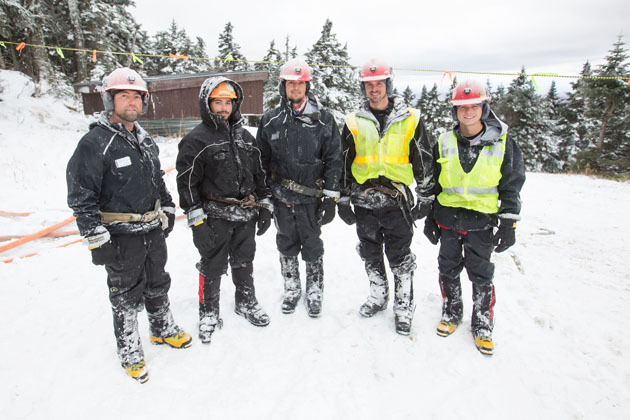 "With the World Cup coming up next month, we have been anxiously waiting for cold temperatures here at Killington, and now that we have a favorable window of snowmaking weather, our mountain operations team is running full steam ahead to make sure we're once again the first ski area in the East to open for the season while also beginning production on the Superstar World Cup race course," says Mike Solimano, president and general manager of Killington Resort and Pico Mountain. "After last season we are not taking anything for granted and will continue to make snow at every possible opportunity, at every elevation with the necessary temperature and humidity conditions." accompanied by a season pass holder. No other passes, tickets, vouchers or reciprocal discounts will be accepted on this day. Season Pass holders are invited to enjoy free lunch on Tuesday at the K-1 Café, North Ridge Dog Sled or Peak Lodge as a show of gratitude for their commitment to Killington Resort. 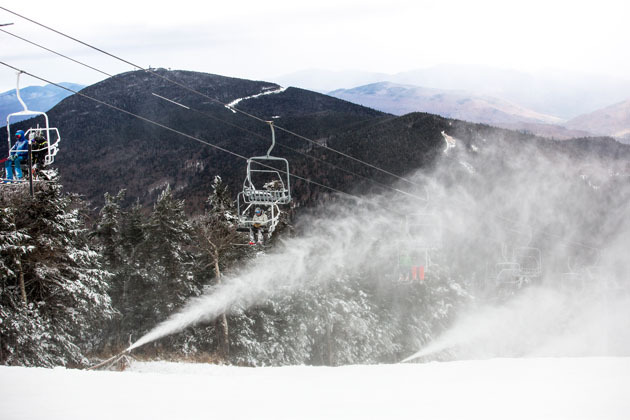 Killington will remain open to the public for skiing and snowboarding as conditions permit. Skiers and riders can prepare for opening day by purchasing Season Passes and Express Cards now at www.killington.com and 1- 800-621-MTNS (6867). Killington Resort is a four season destination sitting on 3,000 acres in the heart of Central Vermont's Green Mountains. 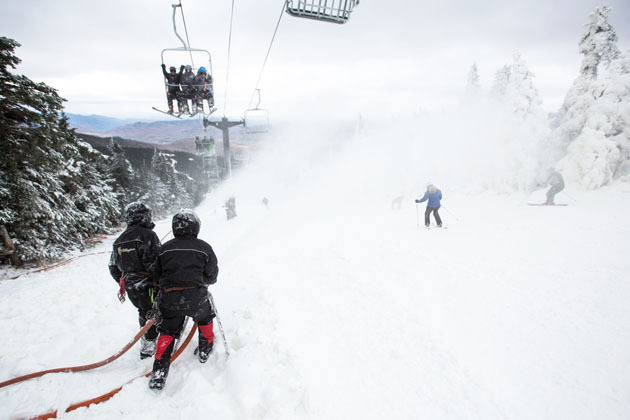 Killington boasts 92 miles of diverse snow sports terrain spread across six peaks including Pico Mountain, and served by the most expansive lift network and snowmaking system in Eastern North America. After the snow melts, Killington features an 18-hole championship golf course, the family-friendly Snowshed Adventure Center, 35 miles of mountain biking trails and 15 miles of hiking trails. The seemingly infinite après, dining, and lodging options have made Killington a world-class destination for East Coast skiers and riders for over 55 years. Visit www.killington.com for more information and be social with #beast365 and #beastworldcup as Killington prepares to host the fastest female alpine ski racers in the world on November 26-27 for the 2016 Audi FIS Ski World Cup.